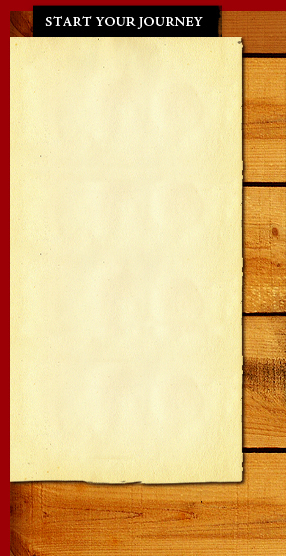 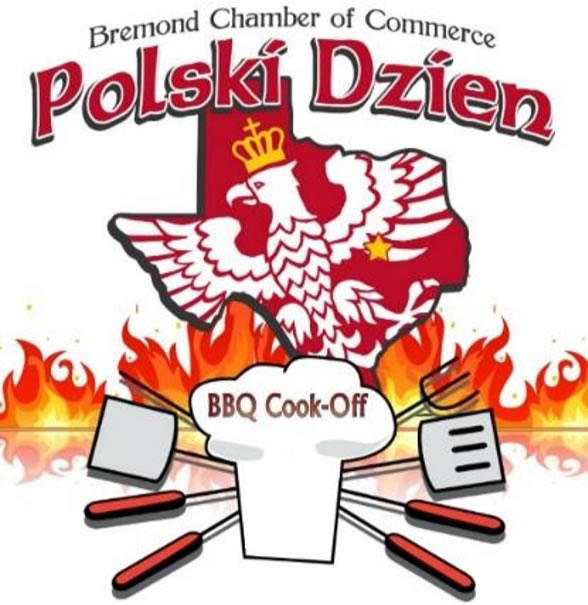 Like Polish Festival Days on Facebook & Twitter! 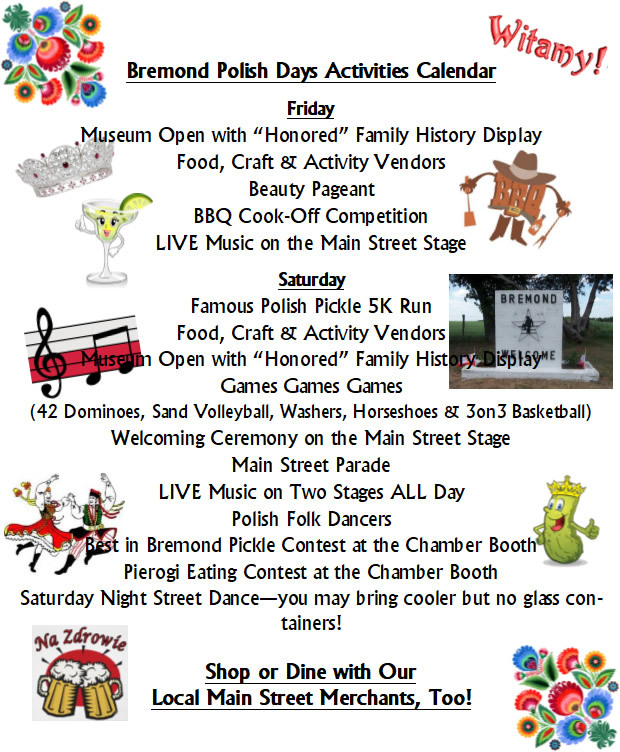 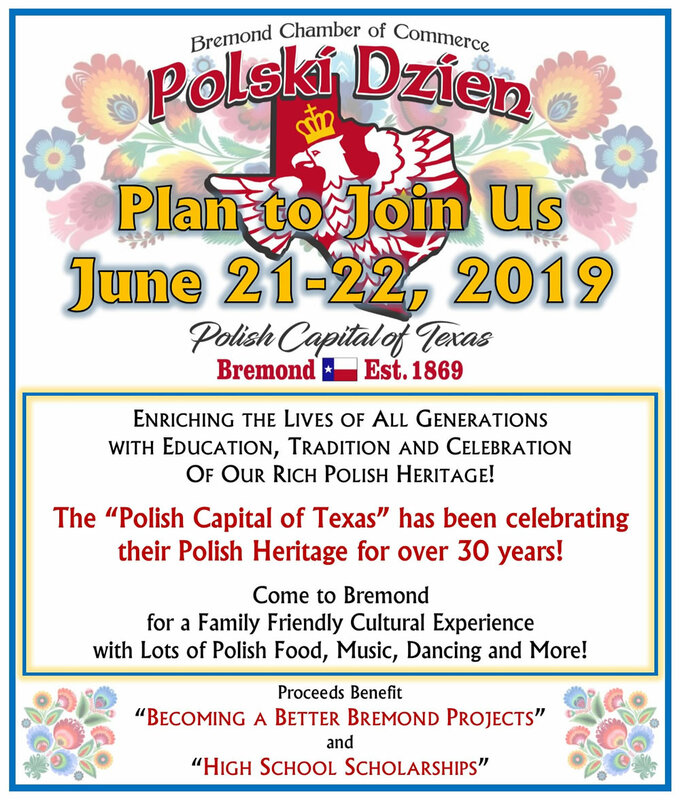 Downtown Bremond - Starting at Shelby St.
COME OUT AND SHOW OFF YOUR POLISH PRIDE! 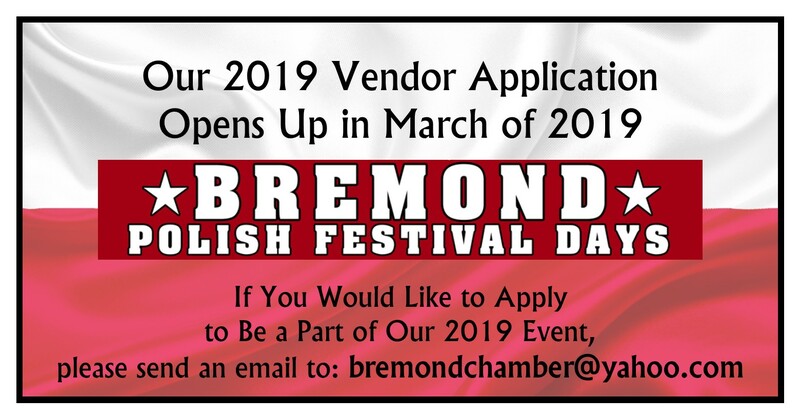 Decorate your Vehicle, Bike, Horse, Tractor or Create a Float and Join Our Parade! 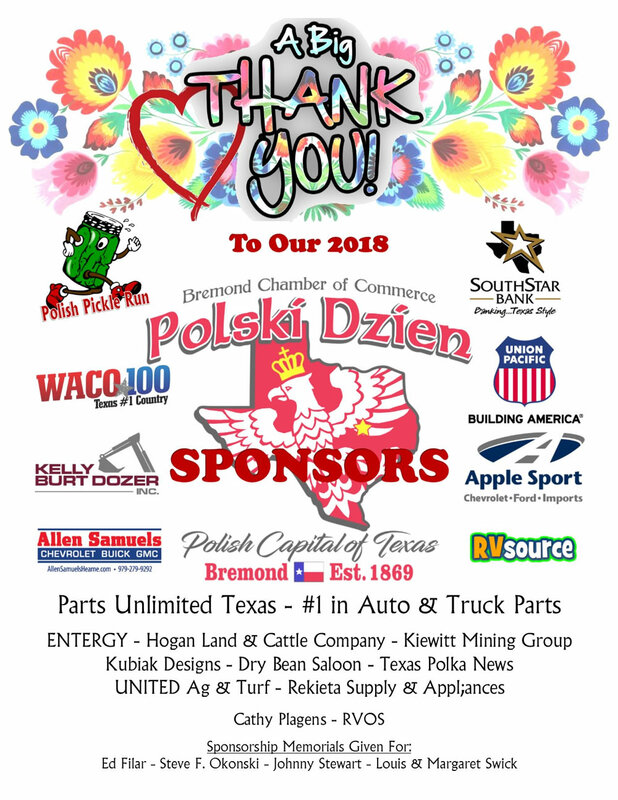 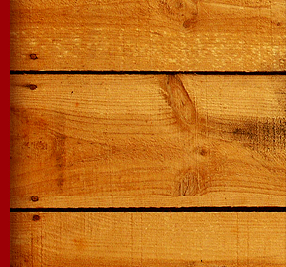 Sat, June 22nd - Run For The Pickles!